Amino acids are of three kinds: essential, non-essential and conditional. BCAAs (Branched Chain Amino Acids) are essential amino acids. It implies that your body can not make these amino acids. Hence, you have to rely on foods to source them. BCAAs arrest muscle wasting in people who are confined to bed. Athletes use branched-chain amino acids to improve exercise performance and reduce protein and muscle breakdown during intense exercise. These amino acids are absorbed and rapidly broken down during training, which makes their presence mandatory during workout sessions for optimal absorption and replacement. When you exercise intensely, your serotonin levels go up, which induces a feeling of fatigue. BCAAs interfere with the production of serotonin, thereby delaying the feeling of fatigue. Each training session injures your muscle fibers. BCAAs supplementation before and after exercise helps reduce muscle breakdown, reduces muscle soreness and repairs damaged muscles. Weight trainers have found an increase in the rate of new muscle synthesis with BCAA supplementation, as it triggers mTORC1, a signaling pathway, essential for muscle building. BCAAs have a significant role in increasing the rate of fat burn and also helps support fat loss. Surveys go on to show that people with a higher BCAA intake in their diets will have less of body fat and more muscle. No denying the fact, that BCAAs are a critical supplement for bodybuilders who are cutting before an event or show. Before a bodybuilding show, the bodybuilder wants to shed the body fat percentage but at the same time retain his muscle mass. 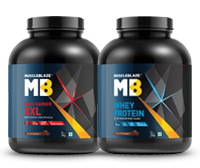 BCAAs with its anti-catabolic effect becomes a must have supplement for all such people. ARE YOU GUILTY OF COMMITTING THESE 5 MISTAKES WITH BCAAs SUPPLEMENTATION? A great addition to the supplementation schedule during periods of intermittent fasting or when you are on a calorie-deficit diet, BCAAs help in delaying the feeling of tiredness in the athlete or bodybuilder. However, like most supplements you need to use it the right way to get the maximum advantage of BCAA supplement. BCAAs supplements do not give you a license to cut down on your protein intake. BCAAs contain only three essential amino acids, but a protein food or supplement like chicken, milk, egg or whey has a more balanced protein profile, consisting of 20 amino acids. 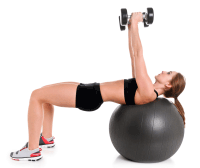 Whether you are trying to cut down on fat or building muscle, you need to remain in a positive nitrogen balance. The right ratio of BCAAs is 2:1:1 in the order (Leucine-Isoleucine-Valine) and often wondered that if leucine is the critical ingredient to bulk up muscles, why can't the ratio be higher? If lifting more weights guarantees bigger muscles, consuming BCAAs with a higher ratio of leucine should trigger more new muscle synthesis. Sadly, this is not true. Building muscles require intense training. The longer you work out better will be the outcome. Valine builds your endurance and isoleucine promotes fat loss. While leucine is busy building and repairing muscles, these two will provide the fuel to add bang to your training sessions. The best BCAA supplement should be in the powder form as it gets absorbed quickly and should have a ratio of 2:1:1 of leucine, isoleucine and valine. There are certain rules involved with supplementation to make the most of it. Whey protein is a mandatory supplement post-workout because it helps recover faster. Similarly, Creatine Monohydrate should be taken as part of a pre-workout formula, due to its ability to improve energy output. BCAAs should be taken either before, after or in-between a workout. 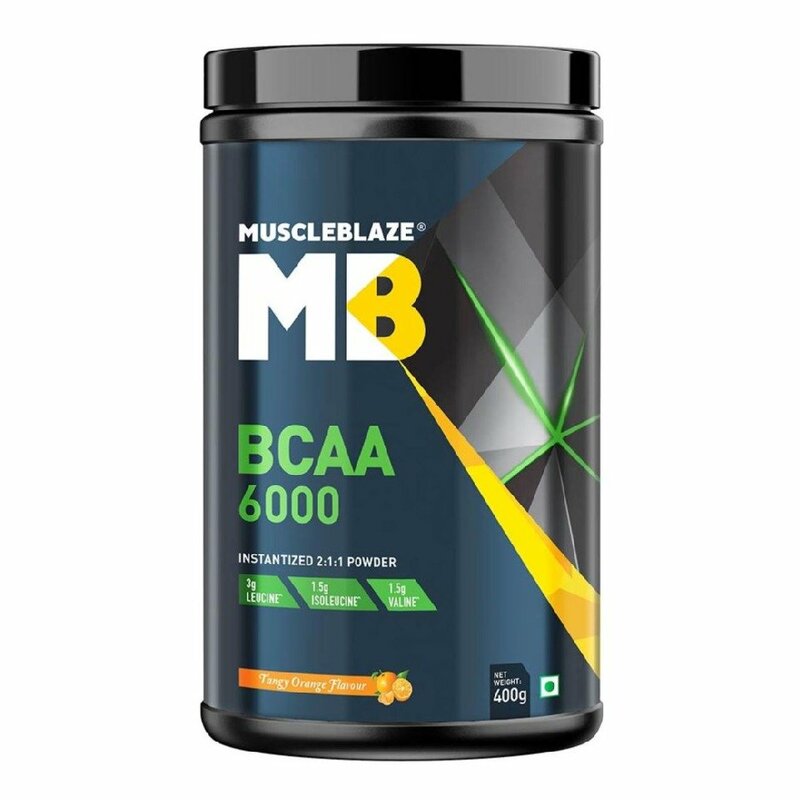 When you take BCAAs before exercising, you are able to preserve the lean muscle mass that would otherwise be lost due to a calorie deficit diet or training on an empty stomach to accelerate fat loss. Drinking BCAAs mixed with water helps prevent muscle loss during an intense workout and speeds up your pace of recovery. Since BCAAs bypass the liver-route of metabolism, they are readily available to skeletal muscles for use. Drinking it post workout improves your recovery after a workout. A study published in the Journal of the International Society of Sports Nutrition verifies the role of BCAAs in reducing exercise-induced muscle damage. Now, if you do not drink BCAAs as designed, how can you expect it to perform well? A typical supplement stack will include BCAAs, whey protein, fat burner and pre-workout. However, many people will do away with the remaining three when they start BCAAs supplementation. BCAAs are present in whey protein. Hence, most gym goers are guilty of making the mistake of dropping whey protein, when they start consuming BCAAs. This is not right because whey protein contains fast-absorbing amino acids (20 of those, including 9 essential amino acids) and it helps in starting the process of muscle repair and recovery. Moreover, the BCAAs present in whey protein are bonded to other amino acids. Therefore, they will take time to absorb and reach the muscle tissues. On the other hand, supplemental BCAAs are free form aminos and are readily available for consumption by the muscle tissues without any time lag. Pre-workouts provide an energy surge and delayed perception of fatigue before a workout, whereas BCAAs protect your lean muscle mass if you train on an empty stomach. BCAAs indirectly help you with fat loss, but it is not a fat burner. It does not have the thermogenic properties of a fat loss supplement. BCAAs modulate your snack attack. They also help retain muscle mass. 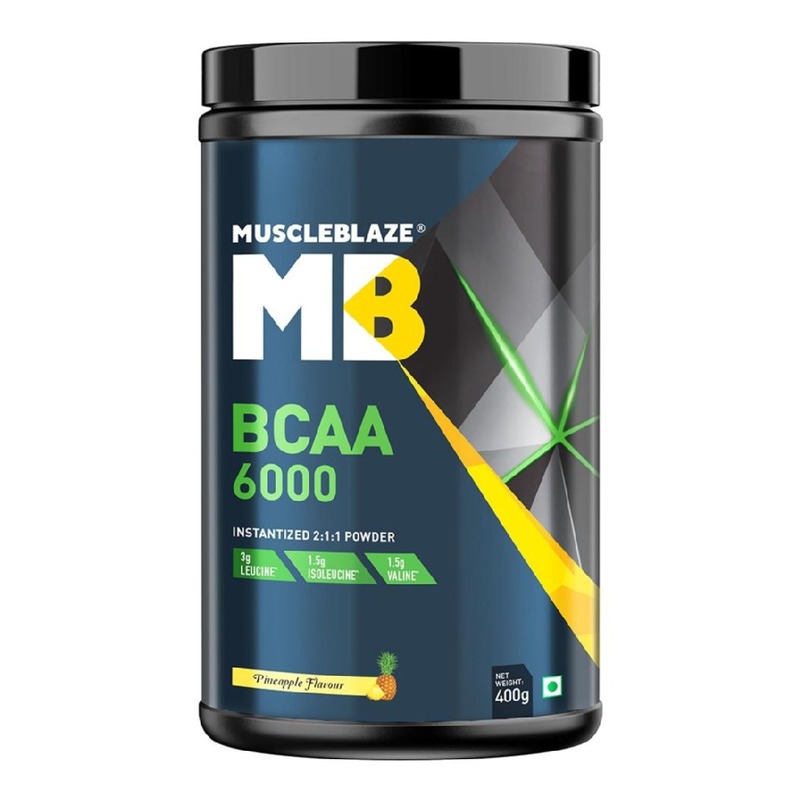 More muscles equal more calories burned on a daily basis.
. Go for MuscleBlaze BCAAs, as it provides the right mix of amino acids and delicious orange and pineapple flavour.